← A child’s first birthday party should be fun, playful and filled with color. 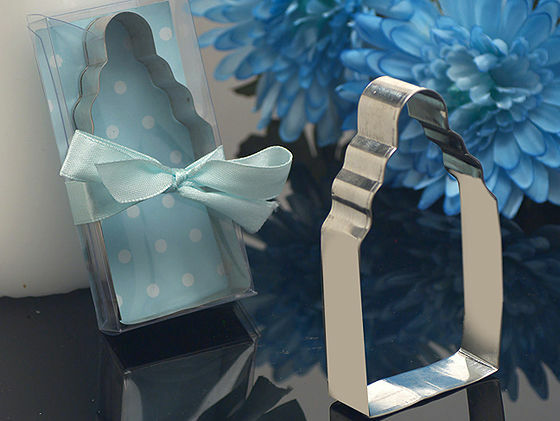 Planning a baby shower or a gender reveal party is a lot of fun! Personally, I would have fainted after learning I was having a third, never mind a fourth and the gender of the baby, but that’s just me! Anyway, I digress. 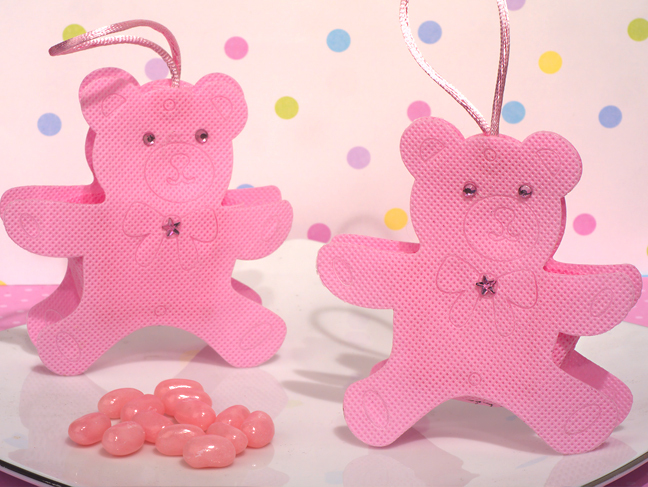 Planning a baby shower or a gender reveal party is a lot of fun. There are so many ideas on Pinterest to help make your party original. I like the cutting of the cake to reveal the gender, but it can often be overdone. Maybe try blue or pink balloons in a box. You and your spouse can open up the box to dozens of balloons floated out and revealing your baby’s gender. Another much more original idea is having a piñata (please don’t get one shaped like a baby- you’d be beating the image of your unborn child and that’s not a good way to begin parenthood 🙂 ) shaped like a stork, a baby carriage or a baby bottle and have it filled with candy in either blue or pink wrapping streaming out. When it comes to favors for your guests, try going with something that they can take with them that is edible. The perfect compliment to the piñata idea is to give your guests the ability to carry home some of the candy home by “scooping” up the candy that falls out of the piñata. 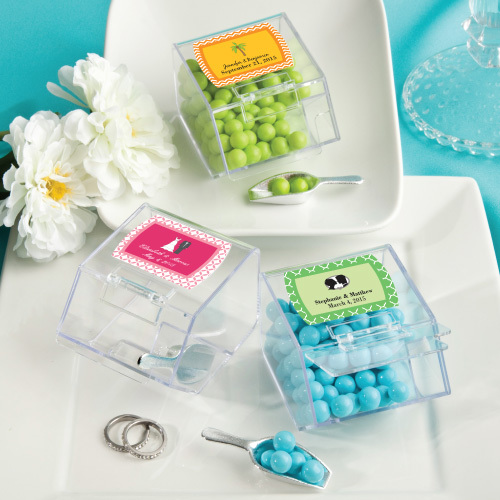 FC-6765ST – Design Your Own Collection Candy Bin & Scoop Favors. 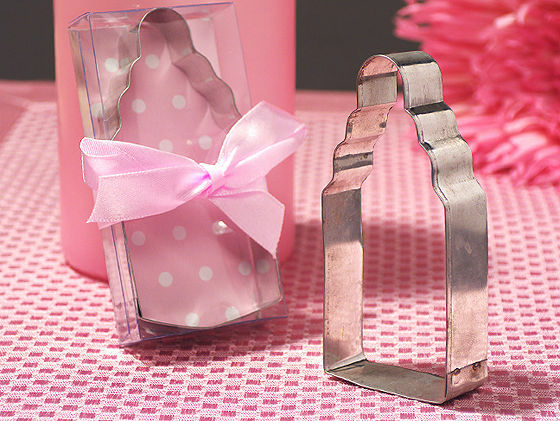 Another idea is to give your guests your favorite cookie recipes on a personalized card that is attached to cookie cutters. They can keep these forever and hopefully bring you some delicious cookies to enjoy while you continue waiting for your baby to arrive!